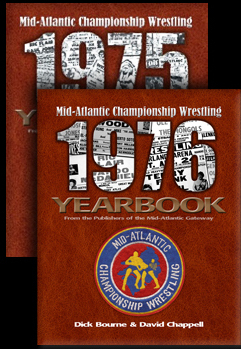 Professional wrestling has been one of the most popular live events in Virginia and the Carolinas since the mid-1900s. Several key players were responsible for making pro wrestling an institution here, some familiar to fans, others perhaps not so familiar. 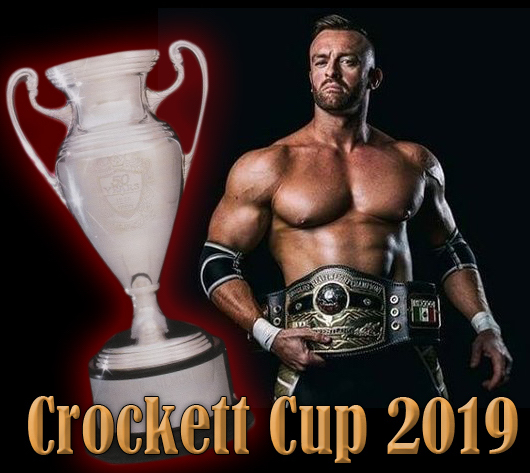 The company known for promoting wrestling in Richmond and across Virginia and the Carolinas for decades was Jim Crockett Promotions. 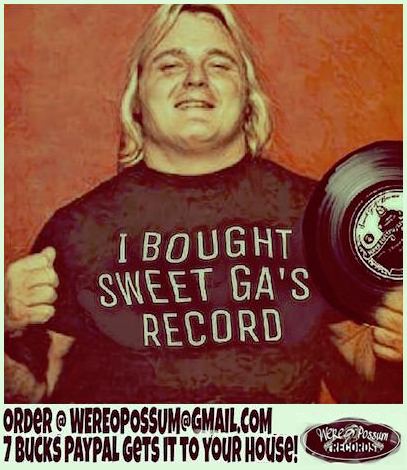 Jim Crockett, Sr. started promoting wrestling in our area when he bought an old warehouse in Greensboro, NC, in December of 1933, named it the “Sportrena”, and held his first matches there. 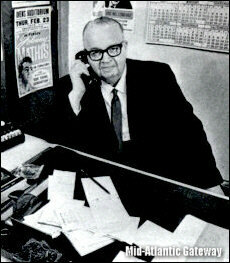 With that first card, the company that later grew to be known as Jim Crockett Promotions was born. Crockett established his base of operations in Charlotte a year later in 1934, moving in on a chaotic promotional scene at that time. In 1939 he and successful Richmond promoter Bill Lewis bought out the interests of promoter Pete Moore who had been in partnership with Crockett for nearly 10 years going back to their days headquartered out of Bristol, VA. Moore’s promotional interests spanned the width and breadth of the area that we think of now as the Mid-Atlantic territory. After buying Moore out, Lewis based his operations out of Richmond, and Crockett based his out of Charlotte. 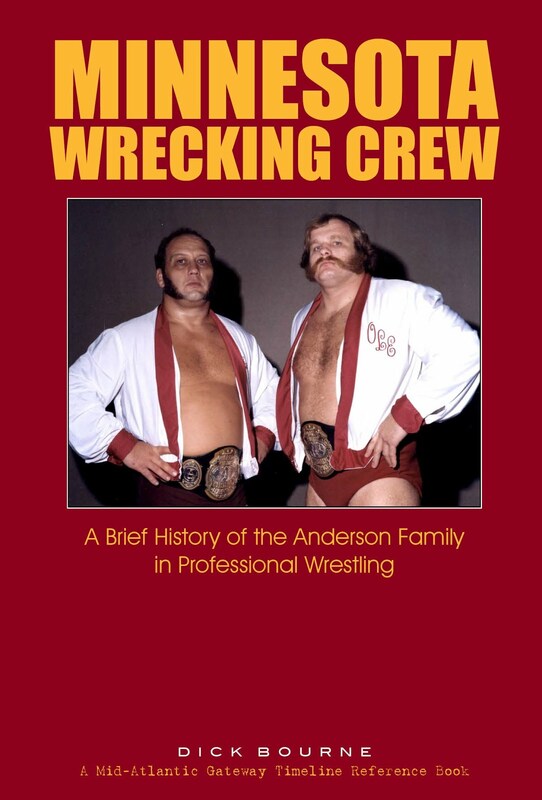 Together they brought top pro-wrestlers from around the country to the halls, armories, and small arenas throughout the Carolinas and Virginia. Lewis passed away in 1961. Around that same time, Joe Murnick of Raleigh stepped in as Crockett’s main partner, forming C&M (Crockett and Murnick) Promotions. 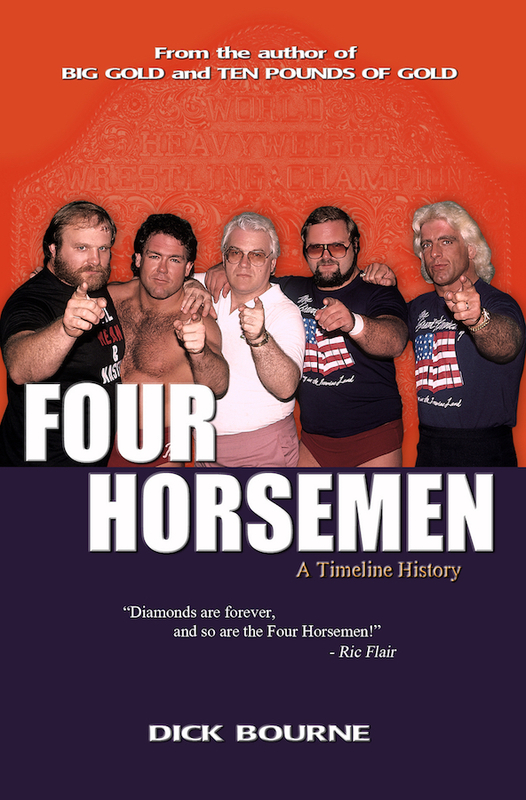 Over the years, Jim Crockett had many local promoters working for him within the various regions of the main territory including such men as Henry Marcus, Paul Winkhaus, and Pete Apostolou. These promoters coordinated the local promotion of Crockett’s wrestling events. However, it was Murnick who became Crockett’s largest partner and, along with his sons Elliot and Carl, were the men on the ground in Raleigh, eastern North Carolina and eastern Virginia. Richmond, Hampton and Norfolk became some of C&M Promotion’s biggest towns. In April of 1973, Jim Crockett, Sr. passed away and his children took over the operations of the company, headed up by Jim Crockett, Jr. 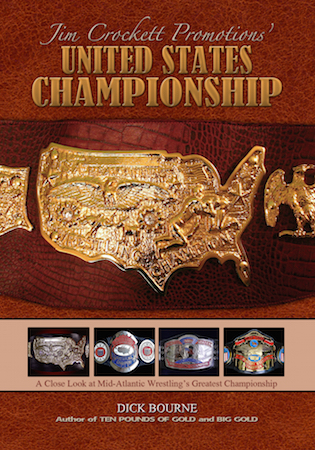 The territory was always known within the business as the “Charlotte territory” because that is where the Crocketts were based. 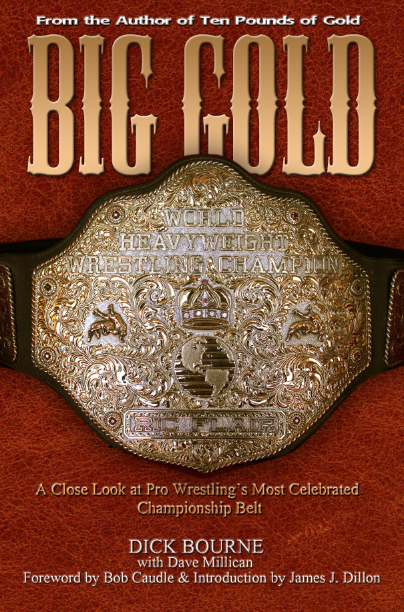 Fans simply knew it as “All-Star Wrestling” or “Championship Wrestling”. 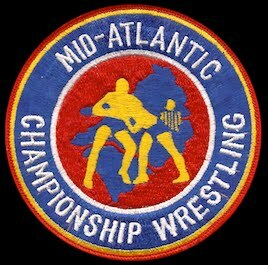 Around the time of Jim Sr.’s passing, the promotion began to brand its wrestling business as “Mid-Atlantic Championship Wrestling”, which also became the name of their television program. 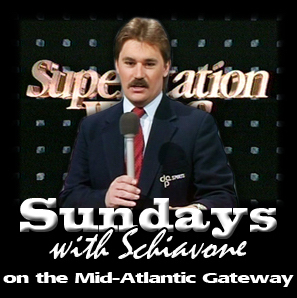 Prior to this time, television wrestling had been taped out of multiple locations each week including Charlotte, High Point, Roanoke, and Raleigh. In 1973, the company consolidated its weekly television production to one location - - the studios of WRAL in Raleigh, NC. It was from that studio that the magic we saw unfold each week on our TV screens took place. 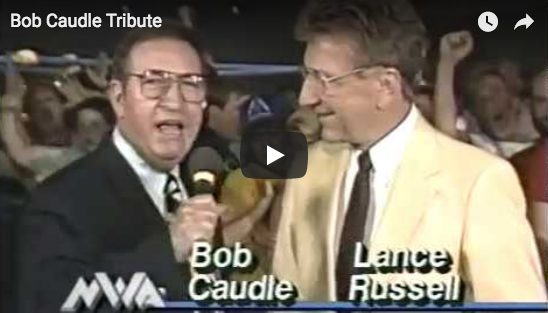 In 1975, Crockett Promotions added a second program eventually known as “World Wide Wrestling” which was at one point hosted by Richmond’s own Rich Landrum, who also served as ring announcer for the live events in the Richmond area in the 1970s and early 1980s. 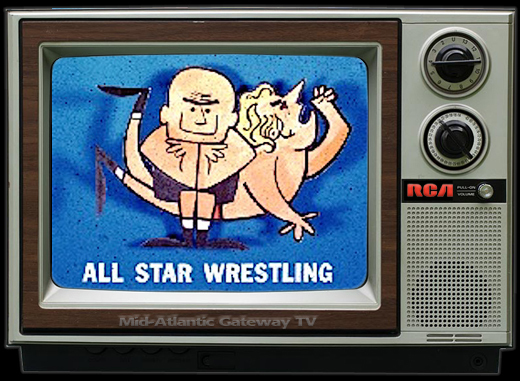 Those two hours of television (which aired on WTVR channel 6 in Richmond) drove thousands of fans to the arenas each week and made the Mid-Atlantic territory one of the largest and most successful wrestling promotions in the country. Richmond was thought of as one of the linchpins in the territory’s business. Friday night wrestling became a tradition there. 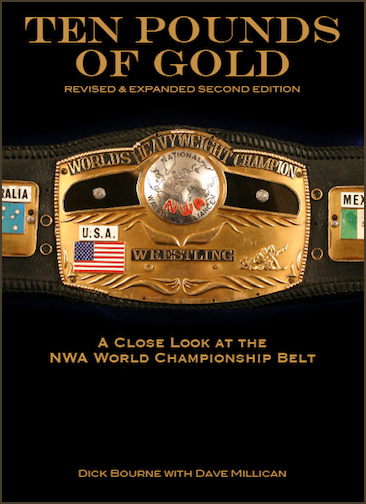 Alongside Charlotte and Greensboro, it was one of the most important cities for Jim Crockett Promotions.